Sharon K Spiegel Wiemers has a birthday today. 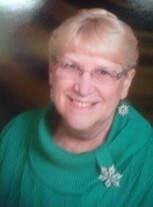 Linda M Wilt Free posted a message on Sharon K Spiegel's Profile. Sharon K Spiegel Wiemers added a comment on Profile.